She leaned down to look inside the well and sighed. Tucking back her hair behind her ear as the evening wind blew. "I told you not to be a curious cat," she scolded looking at the well to receive a small 'meow' from it. Her cat had stepped on the edge of the well no matter how many times she placed it back on the ground and as expected it fell inside it, "You know what I'm going to leave you here and get you once you reflect on what you did," she said firmly and heard her cat meowing non-stop as though it was asking for her forgiveness. Spotting a bucket with a rope around it she took it and lowered the object down carefully but the length fell short. The cat could get into it if it tried but it seemed to have different plans as it sat down. She leaned forward as she stood on her toes, making the bucket touch the cat. "A little more and you can provide the cat with your company," a voice said behind her, leading her to almost fall in if it weren't for the stranger's hands. "My my, what a troublesome girl," the owner of the hands around her waist said. 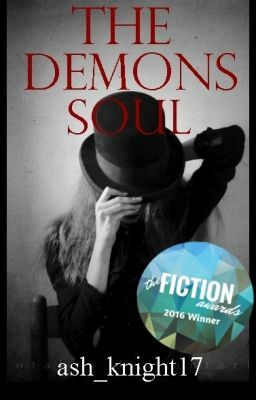 Lillian was adopted by a demon couple and was happy with how her life was going on until an unfortunate incident. An incident that will pull her back to where she belongs. Juggling with her past and present will she survive the future? ©All rights reserved.